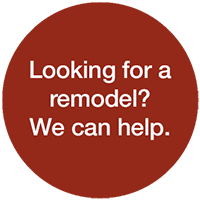 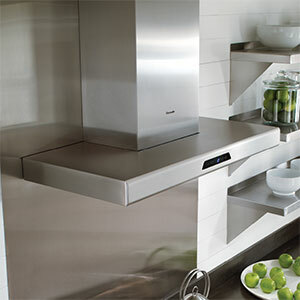 Create the kitchen that suites your style. 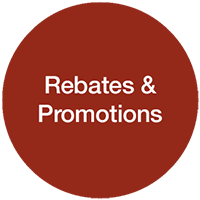 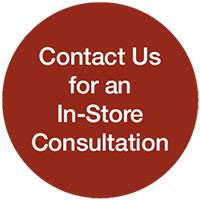 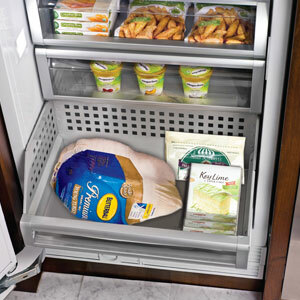 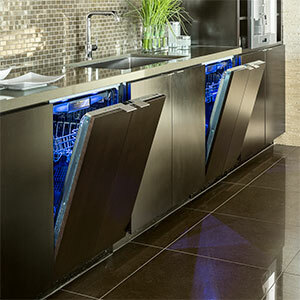 Save up to $9397 on select Thermador packages. 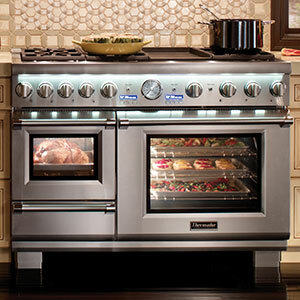 Synonymous with the star burner, luxury, and elegance, the Thermador brand has been making revolutionary breakthroughs from introducing the original cooktop and convection oven to specialized column refrigeration. 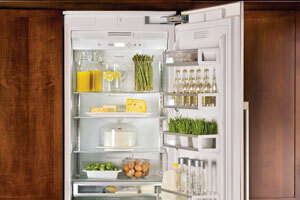 Its distinct culinary ambition is what fuels the flame of imagination to exceed the standard with its every innovation. 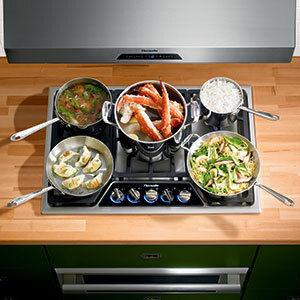 Thermador luxury appliances bring exceptional performance and design in cooking and entertaining to today’s kitchen. 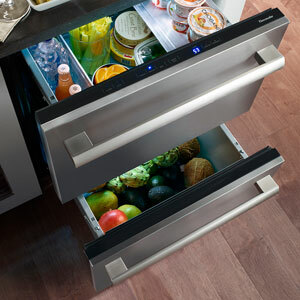 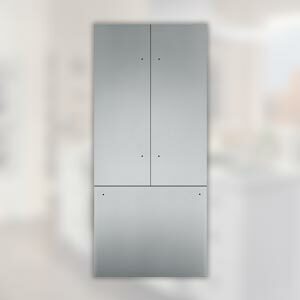 Thermador has a unique Star Burner that creates a 56% larger perimeter. 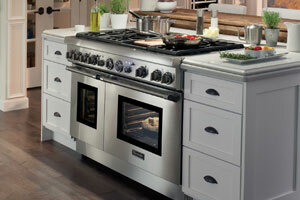 The design allows for more flame ports, providing a superior flame spread, with a faster and more even heat. 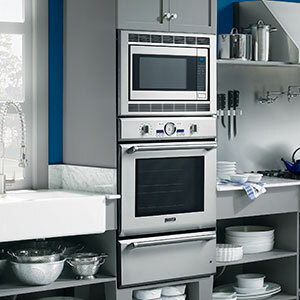 The first all-in-one range is the only one to combine both steam and convection ovens for the most flexible full-size oven and features the cutting edge Ultimate Culinary Center. 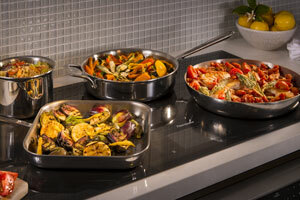 The reimagined induction cooktop provides cooks with the largest usable cooking service with optimal flexibility and responsiveness. 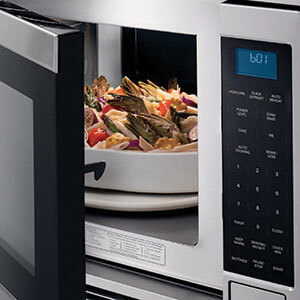 It features the first full-color touch-screen display and the largest element. 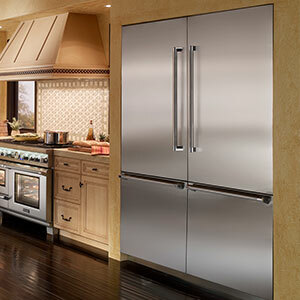 The all new Freedom® Refrigeration Collection was recently redesigned to be more innovative and flexible than ever, now featuring complete personalization of the custom exterior and interior renovations of the Fresh Food, Freezer, and Wine line.